In addition, massage helps digestion and speeds up the elimination of toxins by stimulating the lymphatic system. 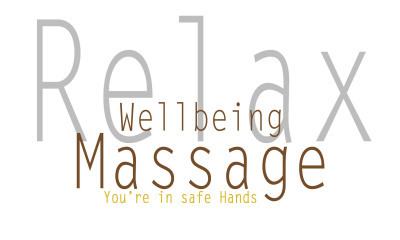 AND ultimately, massage is one of the most effective ways to combat stress. Dry Needling (also known as Western Acupuncture) is a musculoskeletal therapy using in conjunction with remedial massage to treat musculoskeletal conditions, and acute & chronic soft tissue injuries. Helps to release headaches, relieve muscle tension and promote healing by working deeply & precisely on specific muscle groups. Is a gentle whole body treatment that relaxes the nervous system and aids the body's immune system. It is highly recommended for those prone to and recovering from sore throats, colds, infections, on-going tiredness, excess fluids, low immunity, swollen node and also for the physically inactive. Focuses on reflex points on the feet that correspond to all the parts of the body. Stimulating these points has beneficial effects on organs, glands and all systems of the body. 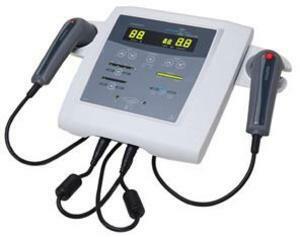 If necessary, our Therapists use Ultrasound machines to accelerate the healing process of connective tissue injuries, heightened pulse rise times that deliver the same amount of energy without risky high peak pressure amplitudes which minimises discomfort and painful sensations for the patients.